The summer vacation was upon us and this year, nature seems to be calling. We made a plan to drive to Madhya Pradesh and visit national parks. The drive was spread over three weeks with approximately one week stop to take care of some things. The trip lasted 22 days with 12 days of active driving days. 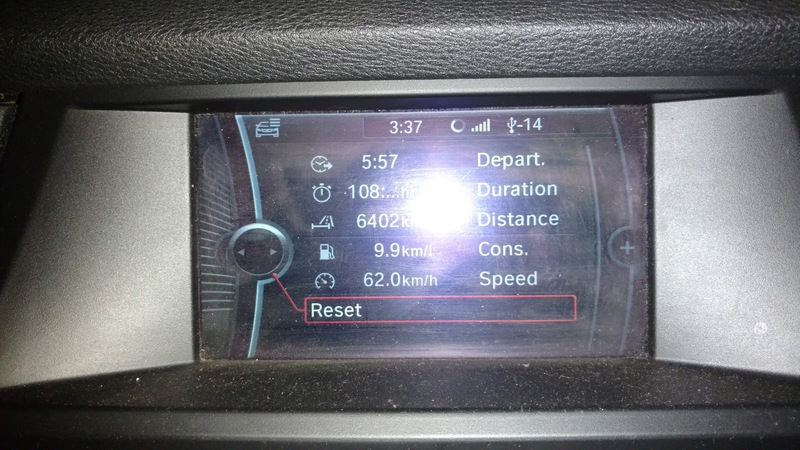 Total distance covered was 6402 kilometer with approximately 650 liters of diesel consumed. The tolls paid during the travel were approximately Rs. 3500/-. FastTag was accepted in most tolls with significant haggling and it saved no time. Most places FasTag took longer than regular queue.